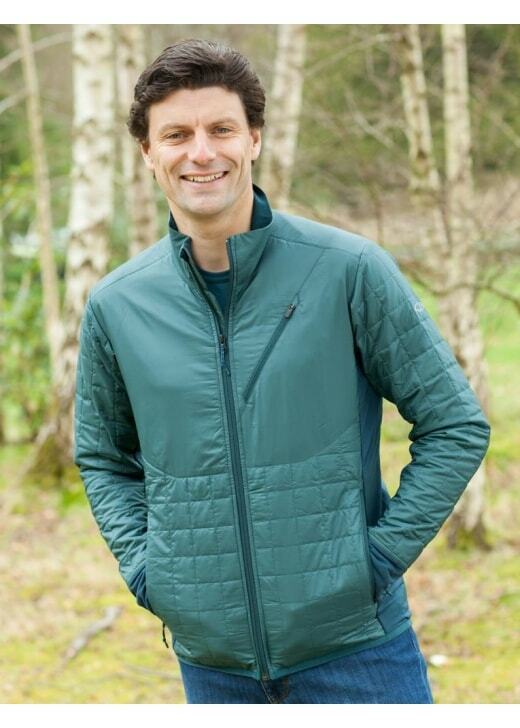 The Icebreaker Helix Long Sleeve Zip is an alpine-inspired insulated jacket designed for adventure living. The Icebreaker Helix Long Sleeve Zip is an alpine-inspired insulated jacket designed for adventure living. Hybrid construction combines zoned quilting for thermal regulation and lycra for stretch and mobility.